You love to switch up your workout and you need versatile gear that follows your lead. 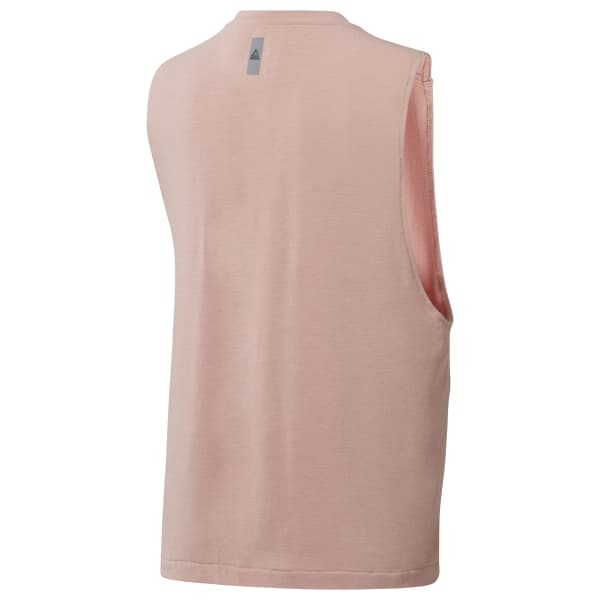 This ready for anything tank features a chest pocket. Natural silk fabric adds a smooth feel. Dropped arm holes and a relaxed fit give you full freedom of movement for a cardio pumping calisthenics session.